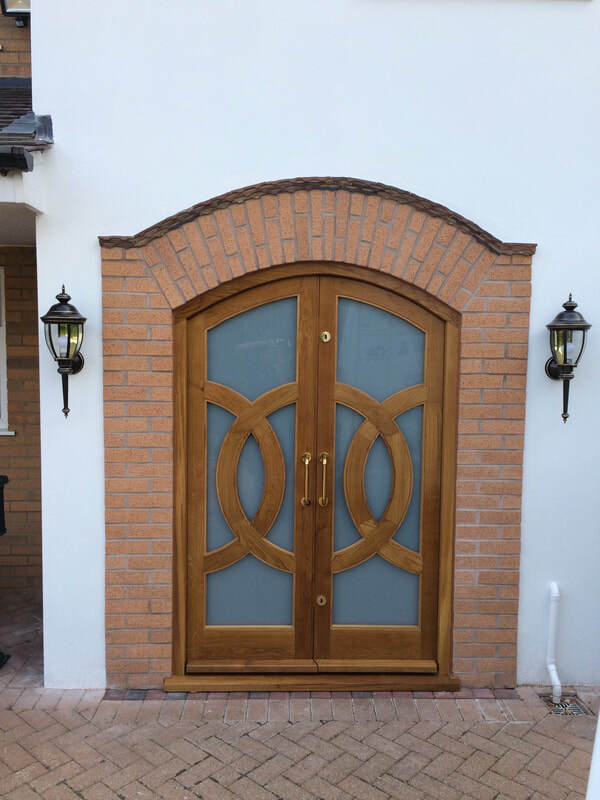 We can supply a complete range of wooden doors and windows produced locally for us to our specification and designed according to your requirements. We offer a choice of softwood or hardwood. All fittings are of the highest quality and they will be fitted to the highest standard.